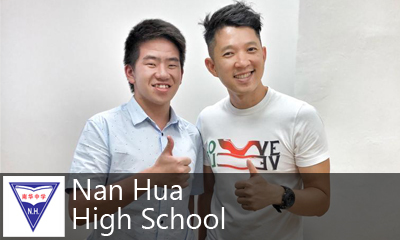 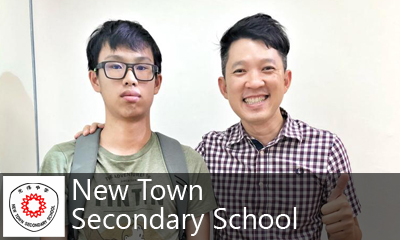 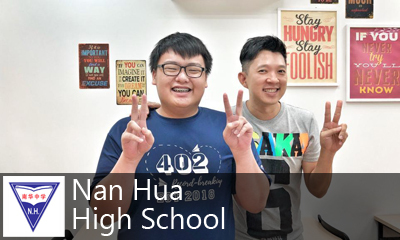 Read testimonial from parent of Chan Wei Jie here. 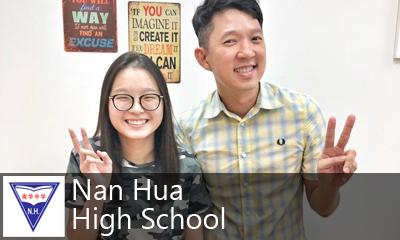 Read testimonial from parent of Sonia Tan here. 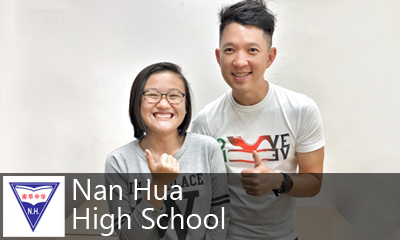 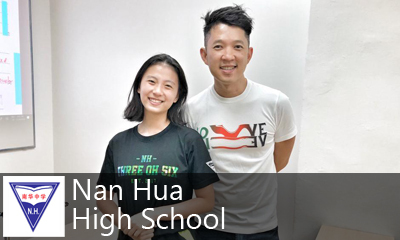 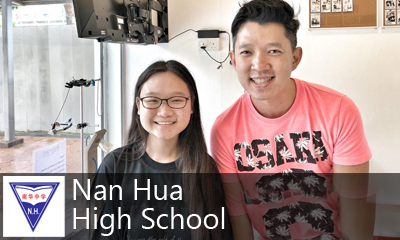 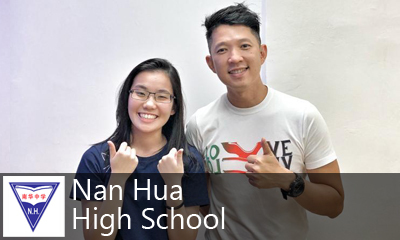 Read testimonial from parent of Rachel Tan here.